Seneca Manion had everything he wanted - especially in the only woman he'd ever loved. They looked forward to their marriage, although they believed they had been married in everything but name. Being taken from his hotel room hours before his wedding told Seneca different. Adrienne Hewitt loved Seneca and no one else. She didn't want the huge wedding but her mother had insisted. She woke the morning of the wedding to learn the love of her life was gone with no explanation, and with a secret. 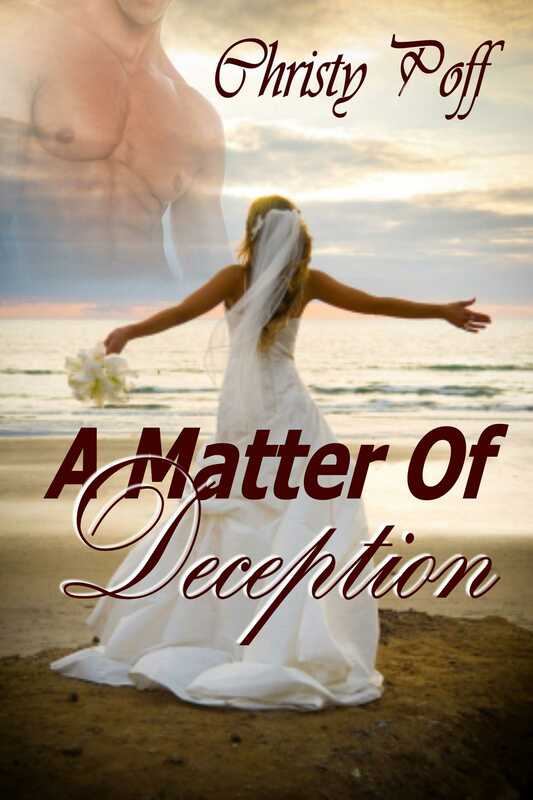 Can a matter of deception keep their love intact or will another man's evil destroy them and those they love?